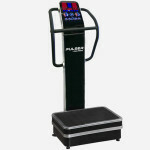 Studios, clinics, and homes with less than 30 users. 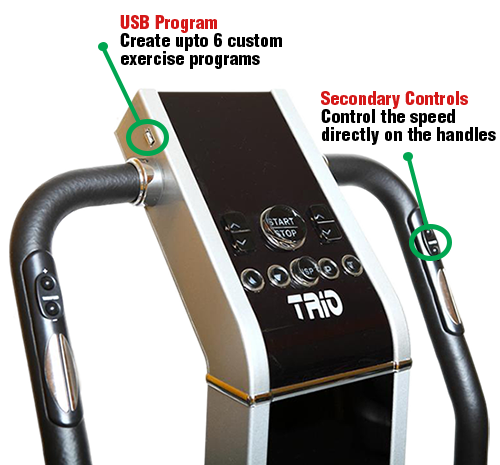 Home users requiring an advanced and efficient dual motor system. 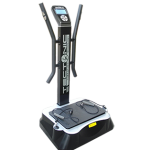 An ultra durable and unique dual vibration exercise machine that uses both oscillation and spiral vibration. 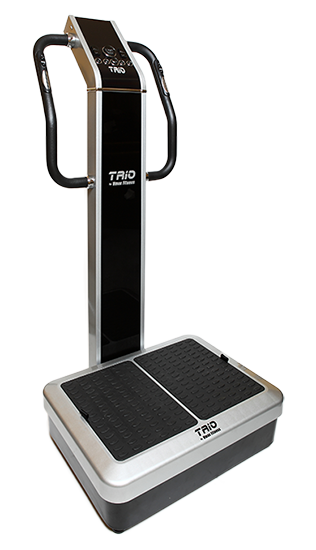 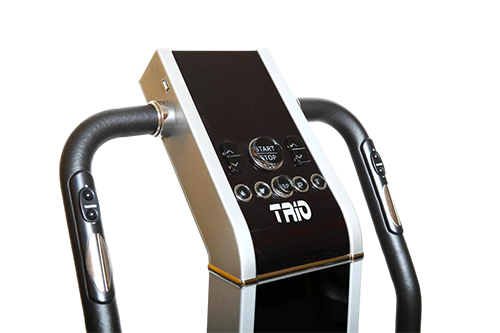 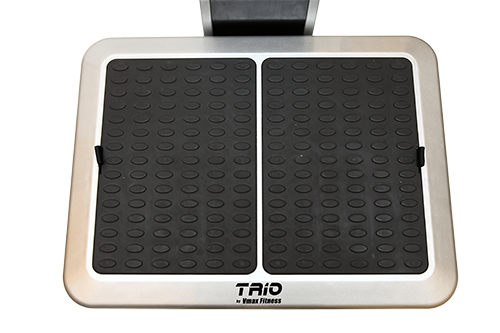 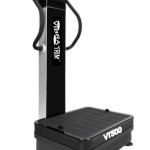 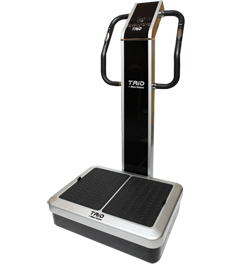 The Vmax Trio is a solid, heavy duty steel constructed vibration machine with a sleek, and beautiful design.Spiral vibration is excellent for strengthening muscles and improving range of motion, and oscillation is excellent for improving circulation, and lymphatic drainage. 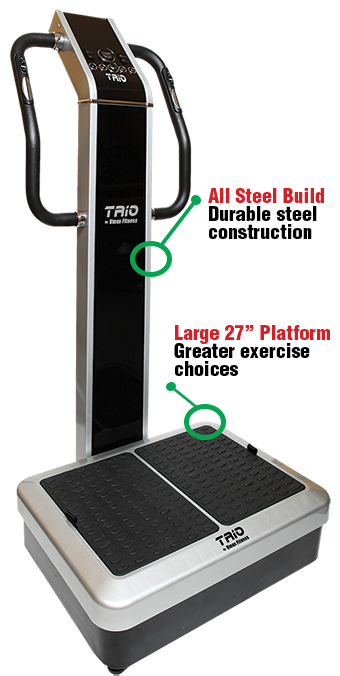 3 automatic preset programs is built into the machine in addition to a USB stick with a self-loading application that you can program up to six additional custom workouts. 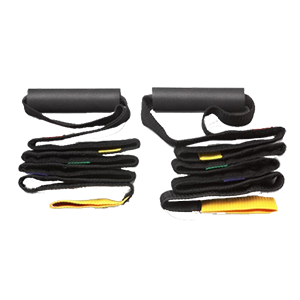 Manually adjustable speed ranges of 1-60 allows a variety of users at different fitness levels to comfortably set a speed that works for them.